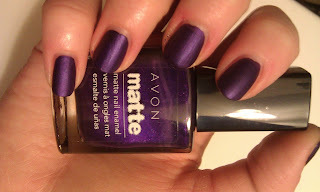 Quick post today about an Avon polish. 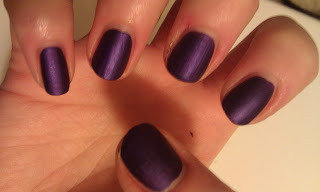 One of their first matte shades called Violetta. I love this shade and the matte finish is wonderful for the winter months.